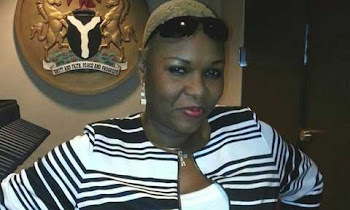 The producer of the just concluded Celebrity housemates reality tv show Kemi Otegbade is a wanted woman. Word reaching us is that since the show ended on the 11th of February 2018, she issued dud cheques to the finalists. Cheques that have since bounced upon presentation in the bank and she has switched off her phone since then. Leaving the winner Eniola Badmus and the runners up Ruggedman, Chelsea Eze, Jnr Pope, Yomi Fashlanso and Doris Simeon searching for her. More information has it that the Police are about to get involved, because it is a crime to issue dud cheques.